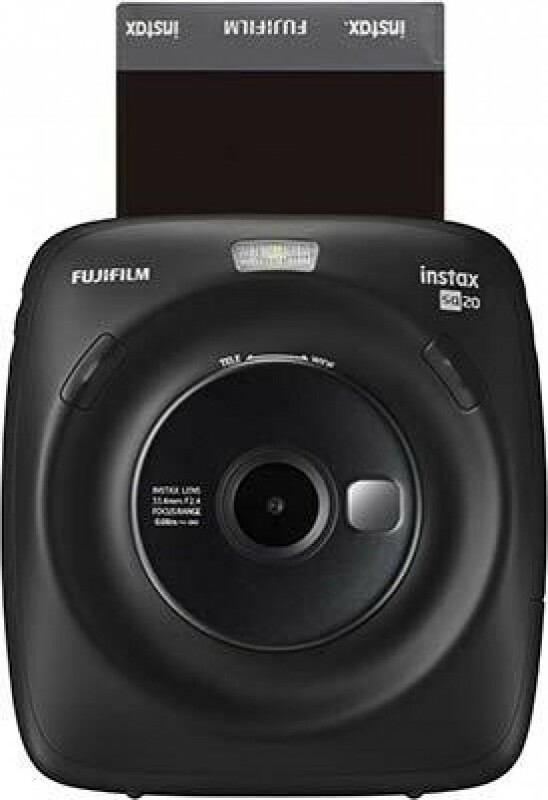 Reviews of the Fujifilm Instax Square SQ20 from around the web. A true hybrid camera, the SQ20 is even more flexible than its predecessor thanks to smart additions like video capture, digital zoom and Instagram-style filters. The design isn't as exciting as some rivals, and being able to preview your pics before printing might feel like cheating to instant camera purists, but it's still an effective stepping stone between digital and analogue photography.